In one of our FAVORITE episodes each year we wonder...will the market perform well in 2018? Will the royal family have a great year? We ask this question to the magic 8 ball AND many others, PLUS we look back at last year. What did the 8 ball say about the Chilean stock market, our S&P500, and more? Did it re-find it's footing? 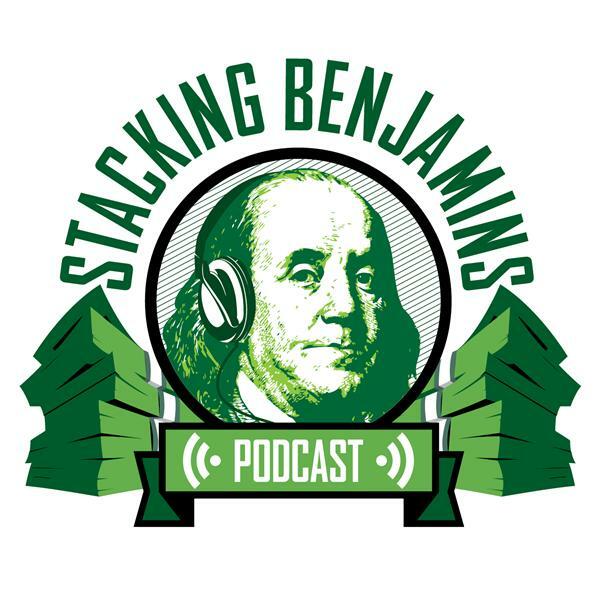 For those of you new to the Stacking Benjamins show, contributor Len Penzo (LenPenzo.com) brings his 8 ball down to the basement once a year so we can ask it questions. For several years the 8 ball was eerily correct...until last year. This year we'll see if it returns to form. We also answer someone's three-oh call for help to the Blooom hotline (new this week to Stacking Benjamins!). This week it's Erin, who asks if she need to open a college savings plan in the same state she lives in or the one where the beneficiary lives. We answer her question and explain just how these plans, called "529 plans" work. On top of that, we'll also answer a letter from another listener, share Doug's trivia, and more. Thanks to Thanks to Audible for supporting Stacking Benjamins. Start your 1 month FREE trial of audiobooks by going to Audible.com/SB or text SB to 500-500.